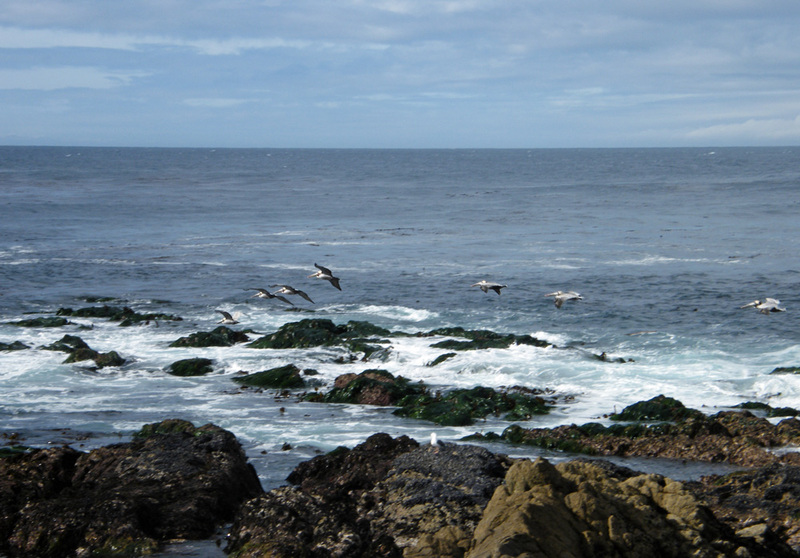 This is the first section between San Francisco and the lovely town of Carmel-by-the-Sea. The PCH (Pacific Highway) is one of those iconic drives that should be done in a pink Cadillac convertible with the top down making the most of the azure blue skies and brilliant Californian sunshine with plenty of Beach Boys and Mamas and Papas CDs on board. In reality this was February and an open top car was not an option. We ended up with a Chevvy, but a poor imitation of the Chrysler PT Cruiser with black tinted windows; the skies were gun-metal grey. Not the ideal start, but hey it felt good to be on the road. We began our journey in San Francisco and immediately headed southwest on to the Cabrillo Highway at Pacifica to follow it south to Monterey and Carmel – our first stop. This is not a long section, but it can take a long time, as there are plenty of scenic viewpoints to stop off at on your way down the coast and in the summer there are several roadside food stalls to entice you. The section between Pacifica and Half Moon Bay in San Mateo County is prone to periodic landslides and road closures and one stretch is known as the Devil’s Slide*. This particular stretch of road reminded me of Chapman’s Peak Drive in the Cape Peninsula, South Africa, as it hugs a similar steep promontory with equally stunning vistas. 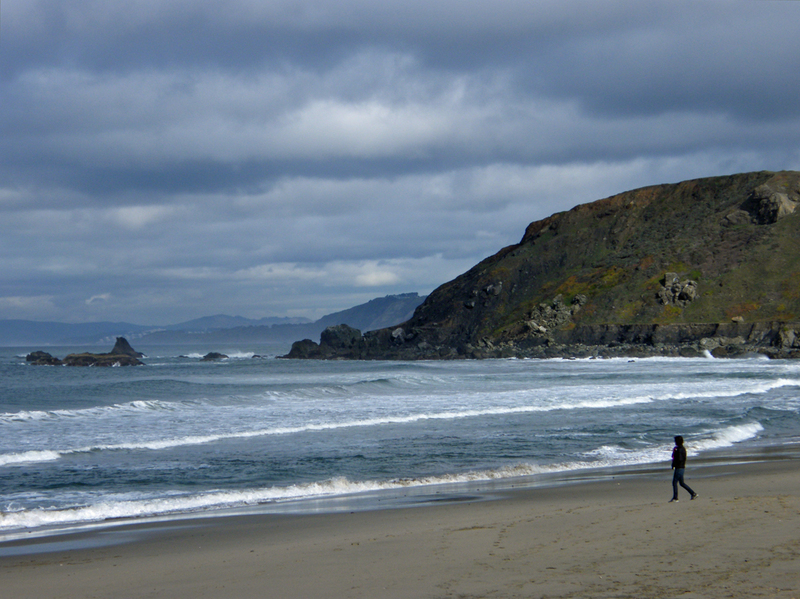 We stopped at Half Moon Bay to admire the surfers and the beautiful beach until the rain sent us scudding back to the car. *(This stretch of the Cabrillo Highway has since been replaced by a road tunnel). Don’t forget to stop at the family run Duartes Tavern in Pescadero which is a little further south and only 2 miles off the state road; it is still run by the 4th generation of Duartes and home to the worlds most divine Olallieberry Pie, world-famous Cream of Artichoke Soup, and Crab Cioppino. We, on the other hand have had a full breakfast there and no complaints. In this small town you can also find interesting craft shops, artichoke bread and a goat dairy. If you have the time a stroll along the Pescadero State Beach back at the junction with Highway One may bring you into contact with harbour seals among the sand dunes. Passing through several State Beaches and State Parks the road becomes the Coast Road as you enter into Santa Cruz County. If you want to stretch your legs visit the Natural Bridges State Park or if you’re after more thrills perhaps pop into the Santa Cruz Beach Boardwalk where you can find the world-famous Giant Dipper, the classic wooden roller-coaster which opened in 1942. At this point the highway swings away from the coast and heads inland for a while before re-joining the coast at Moss Landing State Beach, another popular surf beach which is good for bird-watching too. Turn right at Jetty Rd and follow the road as it curves between the Elkhorn Slough estuary and the sand dunes. Continuing south you pass between fields of artichokes, a Monterey County favourite and where Marilyn Monroe gained fame as the Artichoke Queen, before they change to mountainous sand dunes and the Monterey State Beach which is apparently the number one spot for kite-flying. 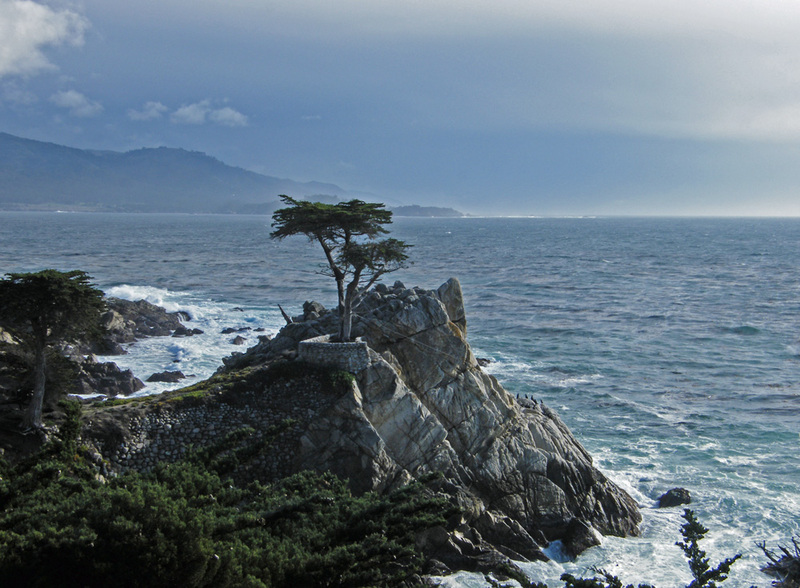 Californians will tell you that you “must” go on the 17 Mile Drive at Monterey a scenic toll road through the Del Monte Forest that leads to The Lone Cypress, Seal and Bird Rocks, Fanshell Beach, Point Joe and the colliding currents of The Restless Sea. It all sounds very romantic. Along the way you pass through emerald-green fairways of famous golf courses such as ‘The Links’ at Spanish Bay, Spyglass Hill and Pebble Beach. You may see black cormorants, brown pelicans, California sea otters, harbour seals and sea-lions in their natural habitat and colourful native wildflowers among the preserved dunescape, or like us, you may not. I’m still not convinced it was worth the toll to drive around what is essentially a series of golf courses, but the coffee was good at the Pebble Beach resort. We entered at Highway 68 Gate and exited at Carmel Gate to explore the much photographed fairy-tale cottages, twee teashops and boutique shops of the legendary artists’ colony Carmel-by-the-Sea. We didn’t spot Clint though (the Mayor in 1986-88). 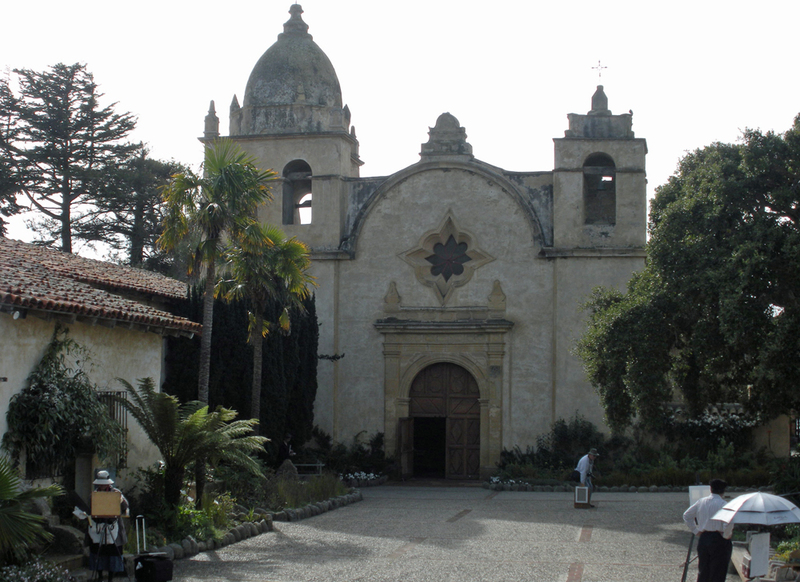 I recommend a visit to one of the great old Spanish Missions, San Carlos Borroméo del Río Carmelo, second of the California missions founded by Padre Junípero Serra in 1770. Known as the Carmel Mission a visit to the grounds is like travelling back in time with the gardens equally as beautiful as the 18th century baroque church and three museums. It presents the complete quadrangle courtyard typical of mission architecture which is Moorish in design and the façade holds a star-shaped window directly above the main entrance. 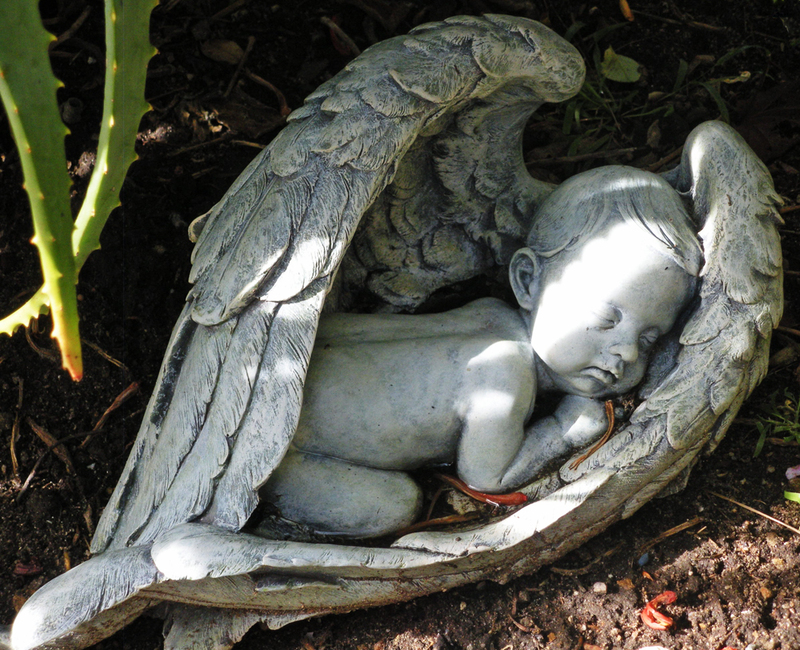 The gardens include culinary and medicinal herbs, citrus and olive trees, roses, Mexican sage and Bougainvillea. It is an obvious attraction for artists several of which had set up their easels in the yard. I love the Spanish names found all over California reflecting its Spanish heritage and to be honest I have become slightly obsessed with the 21 Spanish missions along the historic trail located near Highway 101 which roughly traces the Royal Road “El Camino Real” from San Diego in the south to Sonoma in the north. The Old Fisherman’s Wharf in Monterey is iconic and if you get there early in the morning it will be people free. Allow a couple of hours to visit the world-class Monterey Bay Aquarium and apparently there are twenty golf courses in Monterey County so if you like swinging a club this must be paradise to you. It is a very interesting state, I think I like the area north of LA best, but I still haven’t explored the inland region or the Channel Islands or north of San Fran. So many places to go, so little time! 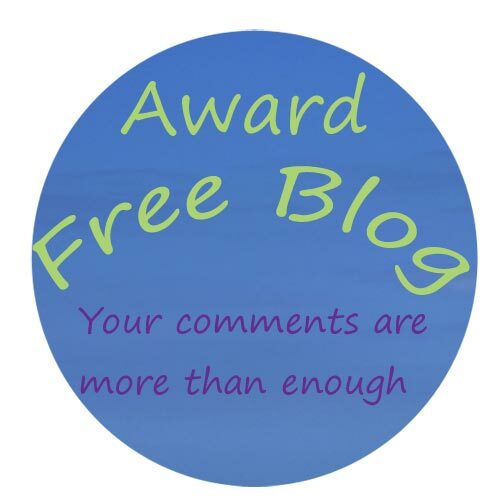 A great post, thanks for sharing! Did you get down to this part of the coast? Sadly not! We had the youngster with us and it was all about theme parks. 😦 Lo Jolla and a little bit of coast…. One of my earliest road trips that I wrote about Pete, I didn’t have many followers then. A shame I never got to do the northern stretch from SF to Seattle. Some lovely landscapes that way too. Driving in the US and Canada have been my favourite holidays, much nicer than driving here. Their freeways out of the cities are usually quiet. I’d love to do the pacific highway, lovely photo’s. Early spring is supposed to a nice time – wildflowers and not too busy, but I expect all the fires they have had in the southern part will have had an impact on this drive. Despite family and other invites, I’ve never wanted to visit the US, but I might have to one day to see my brother. I’ve enjoyed these reads though Jude, so thank you! You really ought to go Gilly, it may surprise you. It did me. Whereabouts does your brother live? New Jersey, and we’ve only met once for a day! Not a state I know at all. My travels have been mostly on the west coast. Sounds like you should get over there and meet the family. The missions are fabulous. I am sorry I probably won’t be back in California to visit more. The OH had his contract terminated in December so no more business trips to the US for us. And we are none too keen to visit whilst that idiot is in charge! Too bad about the contract, but you could still come back to visit other parts of the U.S., Jude. You have an open invitation to explore the east coast from my humble abode! I don’t blame you for not wanting to visit while the Idiot-in-Chief is in power though. Believe me, I want to be away as often as possible. Besides, as long as the government shutdown continues over the stupid “vanity wall,” none of the National Parks are open. It must be quite annoying for visitors to have the parks closed especially as they might be the reason for the visit! I hope this is sorted soon, for the sake of the workers too! He is a complete idiot and obsessed with that wall. I can’t imagine coming all the way to the U.S. to visit the National Parks and then have them be closed because of this stupid shutdown. I hate that M**F**. I can’t tell you how many times I call him that name each day! oh I do love to drive this highway again. Last time I was a very little girl and so only have the odd recollection of the trip. One of these days . . . . . . . .